يشكل فندق Le Lavandou Apartments بموقعه الممتاز في قلب هذه المنطقة الرائعة كنقطة انطلاق ممتازة لاستكشاف المدينة. يمكن من هنا للضيوف الاستمتاع بسهولة الوصول إلى كل ما تقدمه هذه المدينة النابضة بالحياة. سوف يعشق النزلاء موقع هذا الفندق، فهو قريب من أهم المعالم السياحية في المدينة . كما يقدم Le Lavandou Apartments الكثير من الخدمات لإغناء رحلتك في المدينة. لضمان راحة ضيوفه، يقدم الفندق الخدمات التالية: تسجيل وصول/خروج سريع, تخزين الأمتعة, واي فاي في المناطق العامة, صف السيارات, التوصيل من وإلى المطار . بالإضافة لهذا، تتضمن كل غرف الضيوف مجموعة واسعة من وسائل الراحة . بعض الغرف توفر حتى تلفزيون بشاشة مسطحة, مكيف هواء, تدفئة, شرفة/ تراس, ساعة منبه لإرضاء أكثر الضيوف تطلبًا. صممت خدمات الاستجمام في الفندق والتي تتضمن حمام سباحة خارجي, حديقة لمساعدتك على الاسترخاء والراحة. إن Le Lavandou Apartments هو خيار ذكي بالنسبة للمسافرين، فهو يوفر إقامة هادئة ومناسبة للاسترخاء. very comfortable and clean apartment, fully equipped kitchen facilities available, staff were friendly and helpful in directions and advices. Our stay at the Appartments were perfect! The live in managers were fabulous. We were a family of 2 adults and a 2year old and the place was wonderful. No road noise, 5 minute walk to the beach and 5 minutes to the shops. Definately worth getting a rental car to get around though. The appartments were very very clean. good for family travellers, provide private pool, low price. Free parking available. 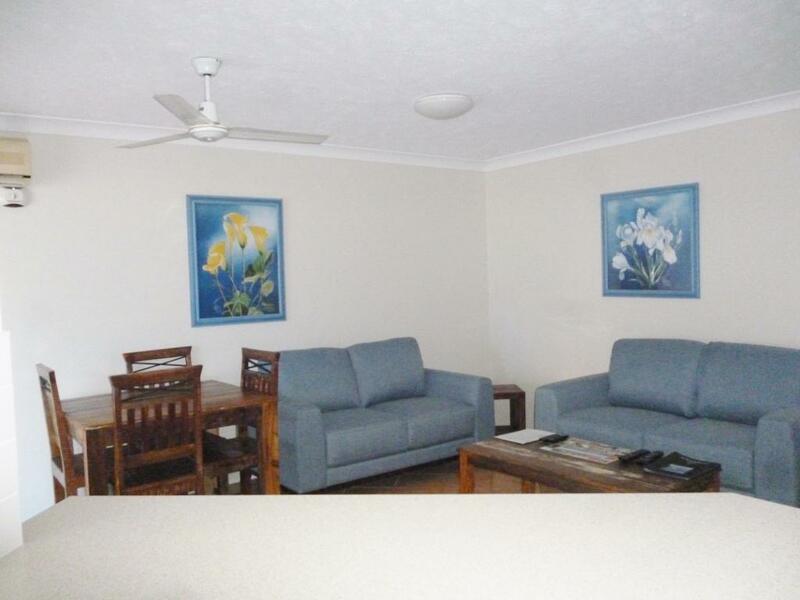 Good location, close to the Woolworth and shopping centre. Clean and tidy. only drawback is that guests need to clean the room by themselves, with the tired body. 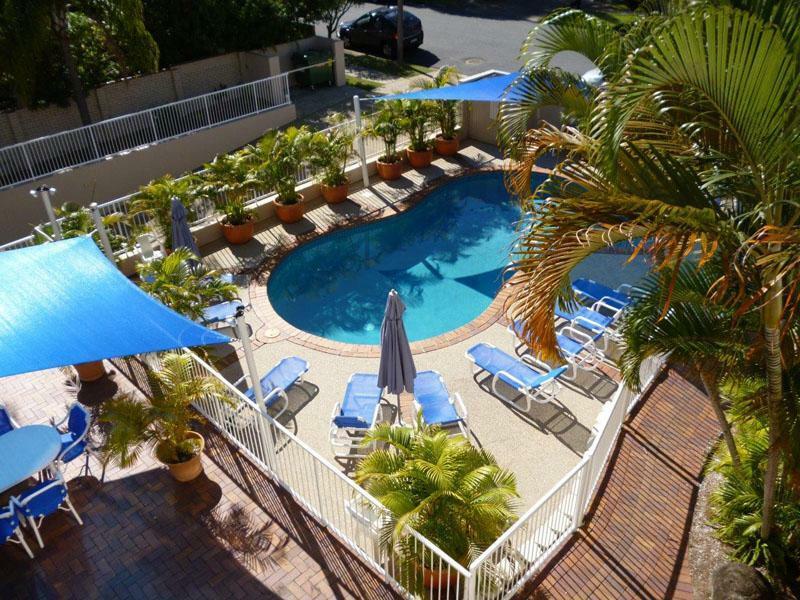 This property is clean and is very spacious and would be suited to a family who are wanting to have a fully furnished apartment,the inclusions of the property full fridge and microwave, dishwasher , fully The situation of the property is very handy to the shopping and beaches in the Broadbeach area. we stayed for 5 days at the apartment. 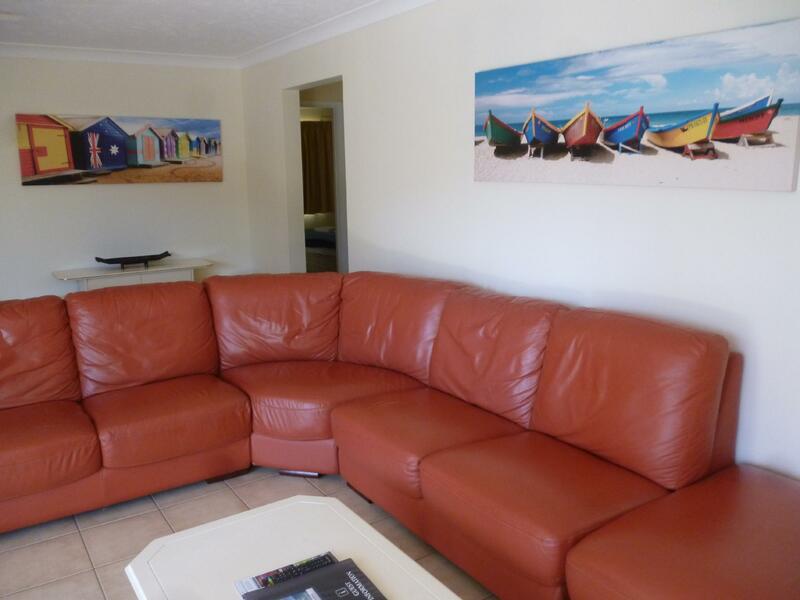 the location is great as it is within walking distances to the beach and many eateries and shopping. the rooms are spacious and clean, though slightly old. the apartment is complete with cooking facilities which are great for the older kids as they are often hungry for burgers and pizzas. overall, we would recommend this apartment for a family holiday as it is great value for the price we pay.